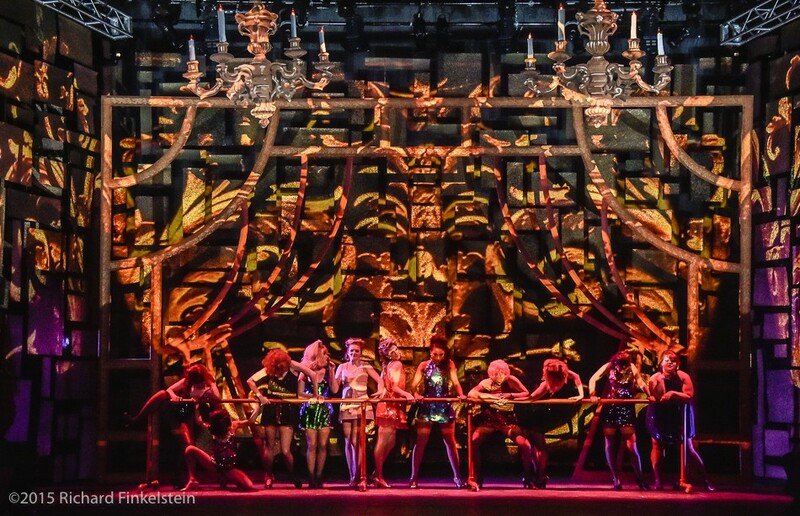 Sweet Charity at James Madison University in Harrisonburg, Virginia. Worked closely with Richard Finkelstein, the scenic- and projections designer to create 22 unique still images and videos. Projected across flown scenery using three projectors, all controlled via QLab 3.1 on a Mac Pro. Many images and scenes required custom surface mapping, and some also required additional masking in QLab. Video media was created using Motion and Final Cut Pro X. Photos edited in Adobe Photoshop. All media used was either originally created by the designers or royalty-free content.